It’s felt like old times. 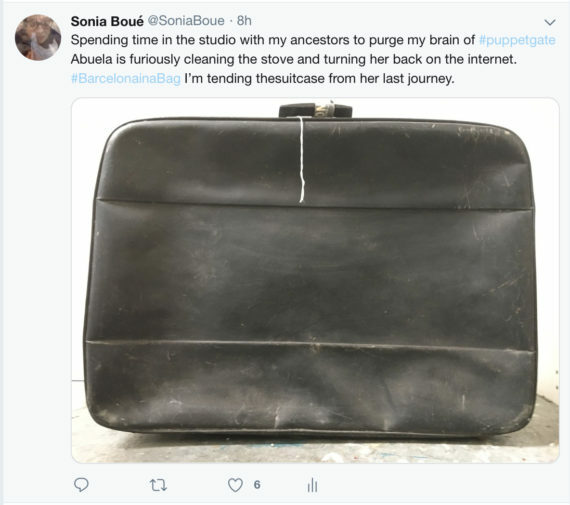 Today I journeyed back to Barcelona in a Bag. I spent a day in my studio sorting my space out, a project I began several months ago but had been unable to follow through. My huge Arts Council England project Neither Use Nor Ornament has been taking all of my time. Today was different. Today I sought sanctuary from #puppetgate – the on-line controversy surrounding a play called All in a Row, which will open tomorrow night at the Southwark Playhouse. 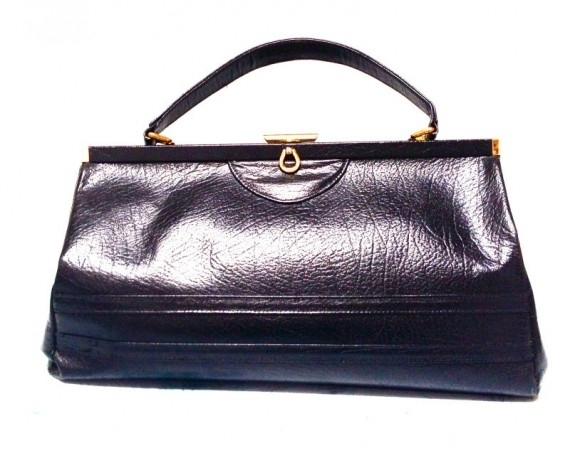 Thankfully I found the peace I needed as I communed with some of the most precious objects in my collection. All in a Row features a grey skinned puppet as an autistic child called Lawrence, who is the only non-human part in a cast of neurotypical actors playing neurotypical characters. A furore has rightly ensued, and autistics across the globe have been Tweeting outrage and anguish at this frankly ableist trope. Almost two weeks on I’m at breaking point. Those behind the Lawrence debacle appear inured to the emotional toil dehumanising representations take on us, though we’ve tried to tell them. 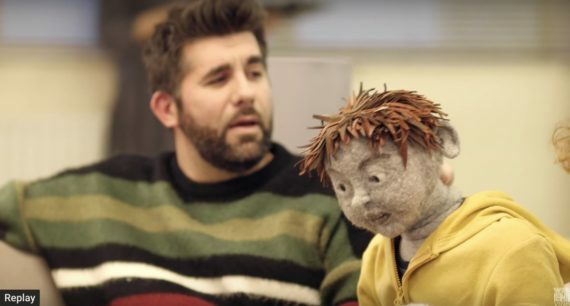 Despite the autistic community’s global furore, or the National Autistic Society declaring that they couldn’t support the use of a puppet to portray an autistic person, or even an article in the mainstream press calling the puppet grotesque, All in a Row author, production company and Southwark Theatre have all stuck to their guns. They know best. As I pottered in my studio #puppetgate receded. Abuela (my grandmother) came to me as she always does when I need her. 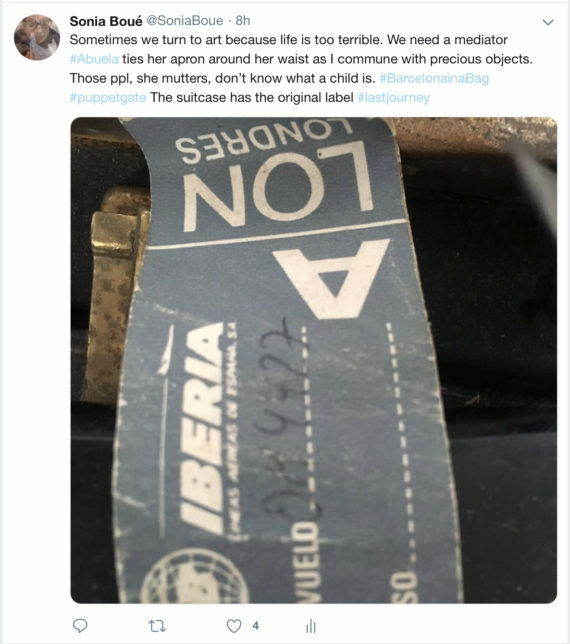 As I handled the suitcase from her last journey (to come and live with us in 1975) I connected to the reason I began my creative project in the first place. I’d lost sight of it in the struggle to manage my project. I just haven’t been able to keep up my studio practice, and in the current battle with the All in a Row teams’ mind-bending and unthinking ableism I have been thrown off balance. I’ve just realised of course that All in a Row also reads as all being in an argument. You can’t make this up. But what I wanted to write about really is the redeeming nature of a studio practice. My Tweet (pic) is more eloquent than I can be right now. Exhaustion is setting in. As I worked at tidying my studio, abuela turned her back on the internet and suggested I do the same. I don’t think we should give those people anymore of our attention, she explained quite forthrightly. I moved the suitcase gently, avoiding lifting it by the handle which is broken. Yes abuela I said. She smiled and patted my head. Make sure you come back tomorrow. I’m at it again. I’m packing and printing in readiness for my third trip to University College Cork, who’ve been immensely supportive of the performative side of my practice over the past few years. This time I’m all about ‘undergarments’. What is wrong with saying pants or knickers? I just don’t know – but I can’t. My subject – culled from a fragment of oral testimony, and a long meditation on the effects of war trauma, separation and exile, across generations – just got seriously grungy. I’m not (yet) prepared to show the ghost ‘undergarment’ which underpins this piece. 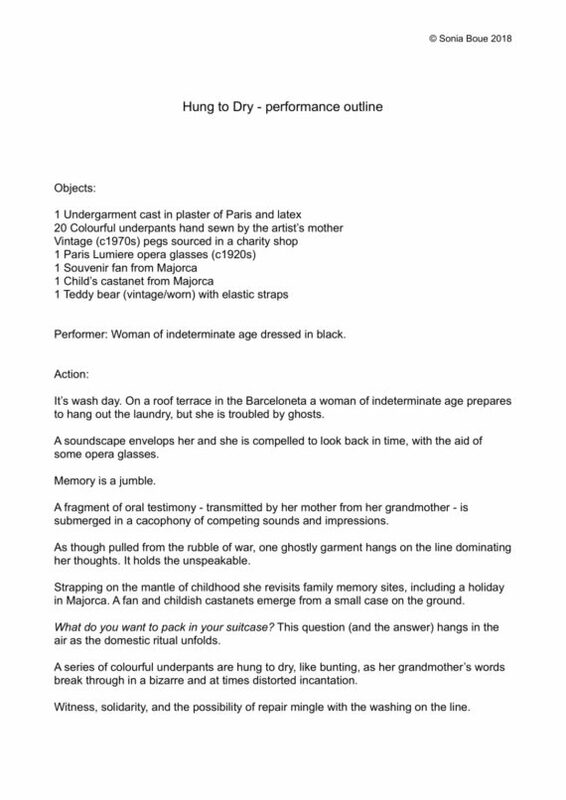 The photograph used in my e-flyer is of my mother – further details shall remain unsaid, but my performance outline is attached below it if you’d like an in on the action. Mainly I’m excited because this work is perhaps my boldest piece to date – I have created a sound piece using my own voice and many of my own recordings. My piece is a narrative one, but one told in fragments. 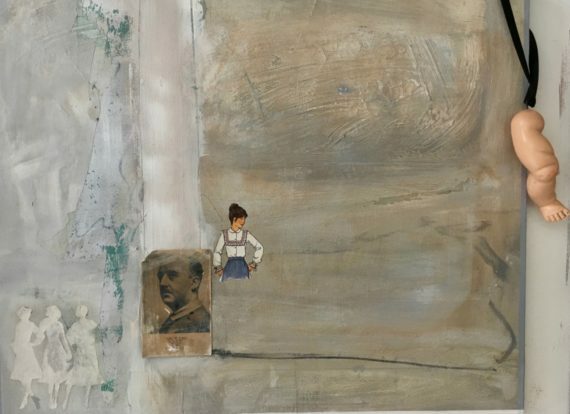 I want to convey the complexly layered sensory experience of memory, and also the difficulty of fine tuning in the cross generational transmission of memory. I’ll be back soon to let you know how it goes. One of the many pieces of work I’m engaged in at the moment is a wonderful performance opportunity at University College Cork (UCC) . 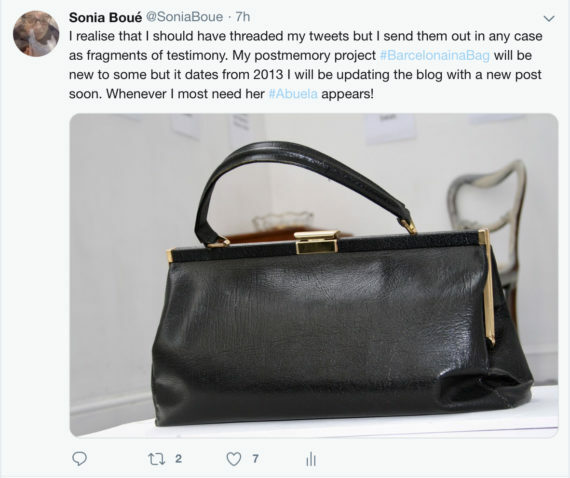 The invitation came many months ago as I was waiting for a response to my Arts Council England funding application for the Museum for Object Research, a major project which I’m now also in the midst of. Suddenly there’s a month to go and the long slow preparation for this piece needs to come together. Other community projects and collaborations bubble to the surface and I need to find ways to divvy up my time. At times this can feel overwhelming. One project spawns another – it’s a nice problem to have, but the need to process aspects of this busy spell means I wake up in the wee hours fretting. This is one of the most difficult challenges my autism presents. Never a good sleeper my nights are prone to getting seriously ropy when there’s a lot going on. Nothing like the challenge my grandmother faced as an exile in the infamous concentration camps of France in 1939 – 1941, I tell myself sternly as I roll over for the millionth time. A fragment of her oral testimony, passed on by my mother (who also features in this work) is my inspiration and I am anxious to do her memory justice. Yet there is something extraordinarily satisfying about gathering the strands over time. Elements have emerged and been added to as and when inspiration struck. To work in this way is a luxury you don’t always have in a busy practice, but one of the things I love about being autistic is that my brain positively cascades with ideas – pinning down even a fraction of them over time means you have a rich source from which to draw when a deadline approaches. 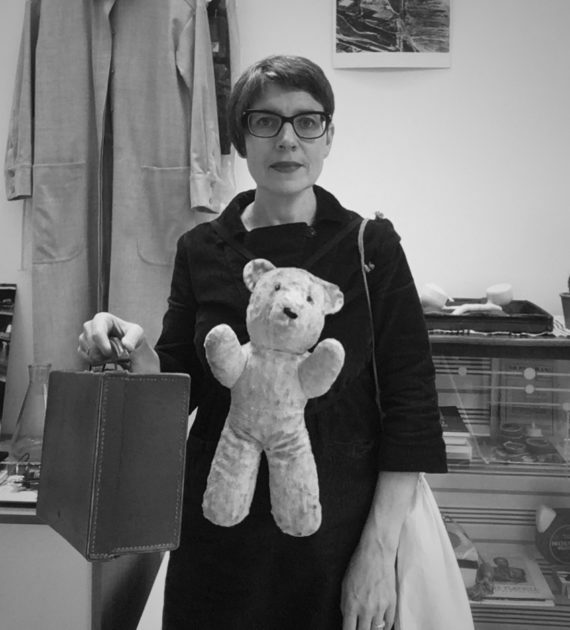 My suitcase is full, and with my vintage teddy strapped on I will be suitably supported and equally encumbered for what will be a quite extraordinary (not to say eccentric) postmemory act of witness. I also draw on my recent trip to France and Spain for Radio 4, to make. The Art of Now: Return to Catalonia. Understanding more fully the depth of testimony to be found in domestic ritual came from this journey. I am also indebted to Overtone Productions for their inspiring edit on my programme which has enabled me to experiment with sound in new ways. This will Be my third trip to UCC. Previous performance work and film screenings at UCC have proved transformative to my practice. 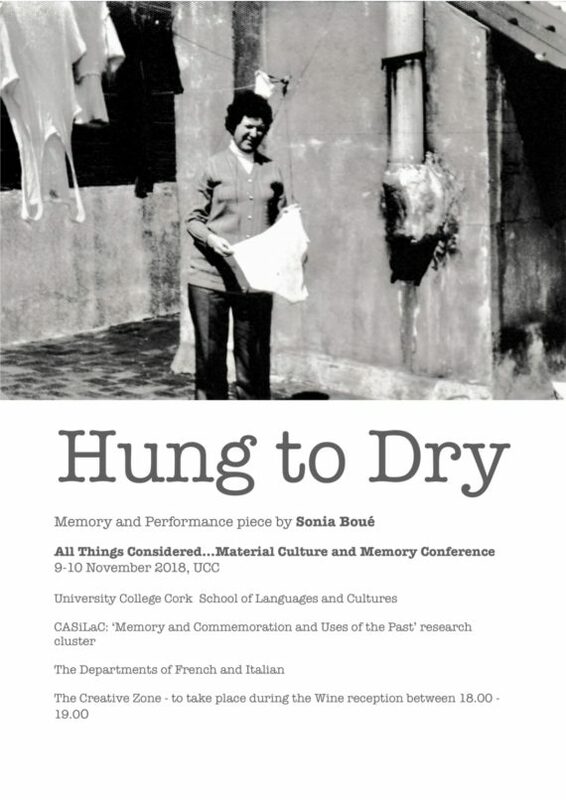 I’m extremely grateful for the opportunity to develop this piece for the forthcoming, All Things Considered…Material Culture and Memory Conference 9-10th Nov.
Don’t Look Now. What new hell is this? Okay, so I’m going there. Don’t Look Now, is one of a new cycle of paintings which has been brewing in my studio in the aftermath of my Radio 4 programme, The Art of Now: Return to Catalonia. I’ve been through one of the busiest periods in my creative practice – a gruelling few months completing my a-n Professional Bursary work on a film called, Gift, taking on a new film commission called, Dual Identity, having a solo show at Arts at the Old Fire Station Gallery called, Buenos Días Dictador! with the radio commission coming in on it’s heels. On my return from Spain, I had to play catch up on my Arts Council application for the Museum for Object Research project. In the past few weeks I’ve been working on two collaborative projects, one with Richard Hunt of the Shadowlights group and the other with St Luke’s Church community. Opportunities to talk about my work have also arisen. It’s all part and parcel of a busy creative practice in which studio time can feel seriously compromised. 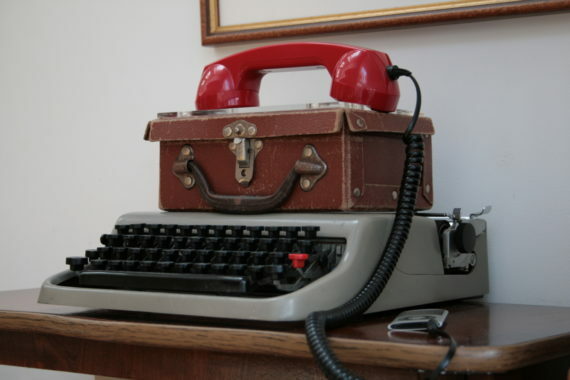 I compensate by keeping creative projects I can add to at home – assemblage pieces which don’t involve painting are ideal. I have a new performance piece in progress which is evolving piecemeal in my living room. So this new cycle of paintings, begun in a flurry at the end of April, sit in my studio gathering dust. But I make the most of this too in terms of resonance, and I try not to feel too fragmented by all the disparate elements of my creative life. Slow cooking can be a great thing. Work can be given time to develop and collect associations. This painting has become more meaningful in the current context than it was when I left in the studio a few weeks ago. It’s allusions are obvious and specific to my subject – the Spanish Civil War and subsequent dictatorship. Yet today, as I made a small donation to ActBlue to support families separated at the US border, I found a new relevance. My painting had felt crude and I left feeling it was unresolved. The doll’s leg is deeply significant to me and yet I always feel uncomfortable when I try to use it in my work. Probably this makes it something worth exploring. Today I understood it as a reference to the children caught up in conflict across time and the painting feels finished. My anxiety about using doll parts is that they are often baby dolls, or at the very least young infants. In my mind the allusion is almost too visceral – dismembered child victims of war are an atrocity we can barely contemplate. Yet this is and always has been a human reality. Humans are capable of maiming and killing their young. Increasingly, I accept that I have to go there. The doll, of course, alludes to the child at play. The innocence of childhood and the attachment to an object that can be cuddled and occupy a vital emotional space for nurture and hope. The US zero tolerance policy now pushes me on. This is now a humanitarian crisis, fascist in origin and ideology. I feel compelled to work with this leg – as a metaphor it holds the kind of power I need. All I can do is keep going.